We revisit a story of treasures created by American artist Louis Comfort Tiffany in an amazing setting – the restored Gilded Age mansion that houses the Driehaus Museum. 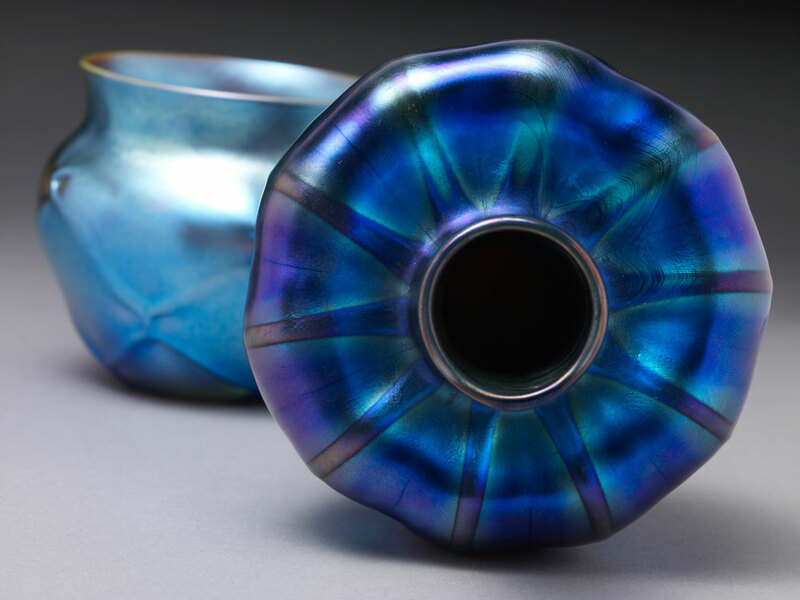 Read an Artbeat blog about the exhibit called Louis Comfort Tiffany: Treasures from the Driehaus Collection. View a slideshow of pieces featured in the exhibit that runs through Sunday, June 29.